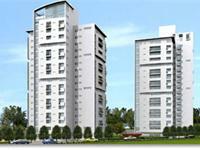 Looking for a property in Sector-54? Have a property in Sector-54? Have a good knowledge of Sector-54? Share it and become a Locality expert. 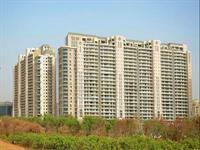 3, 4 BHK luxury apartments in Gurgaon. 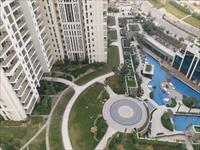 DLF The Crest offers luxury filled 3 and 4 BHK apartments in Gurgaon at Sector 54. 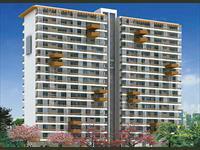 The project is designed by renowned architect Hafeez Contractor. Vatika The Sovereign Apartments concept is to create an atmosphere for dwelling, so exclusive, that the discerning few destined to live there would have the pleasure of acknowledging everyday that they live. 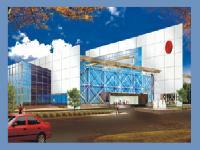 Suncity Business Tower, located at Gurgaon is a project developed by Suncity Projects Pvt.Ltd.An ultra modern office space bordering Suncity Township , Sector 54, Gurgaon and approximately a 5 minute distance from the neighbouring malls.